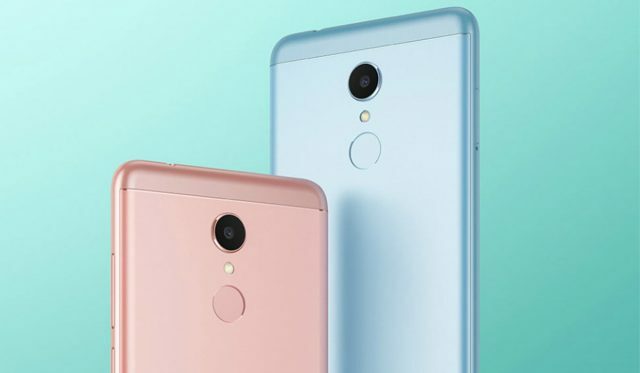 Xiami has recently announced their newest additions to their Redmi line of smartphones – the Redmi 5 and Redmi 5 Plus. Their main goal? Keeping their latest innovations and full-screen display phones at affordable prices, and making the phone more accessible to a wider market. 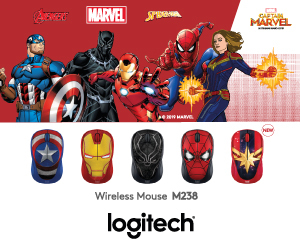 The two phones both feature 18:9 rounded corner displays, giving users a large screen to enhance their experience of playing mobile games, reading news, or typing up documents on their smartphone. The main difference between the two phones are their display screens, with the Redmi 5 Plus having a bigger, more high definition screen along with its larger battery and storage capacity compared to the Redmi 5. 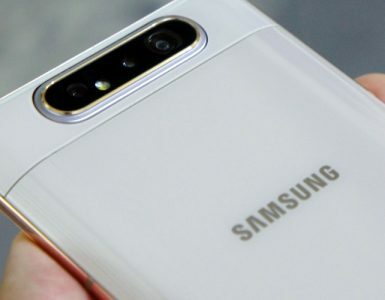 Both phones are also equipped with a 12-megapixel rear camera with large 1.25μm-pixel sensors, which offer better image qualities even in poor lighting conditions. The 5-megapixel front camera is accompanied with a Selfie-light, enabling users to capture flattering, well-lit selfies. The Redmi series prides itself on its battery life, and the Redmi 5/5 Plus comes with a built-in 3300/4000 mAh battery respectively, with a long-lasting battery life that can get you all the way through that work or school day. The 5 Plus, in particular, runs on Qualcomm’s Snapdragon 625, boasting up to 14 hours of video playback and almost 8 hours of gameplay in just one charge. 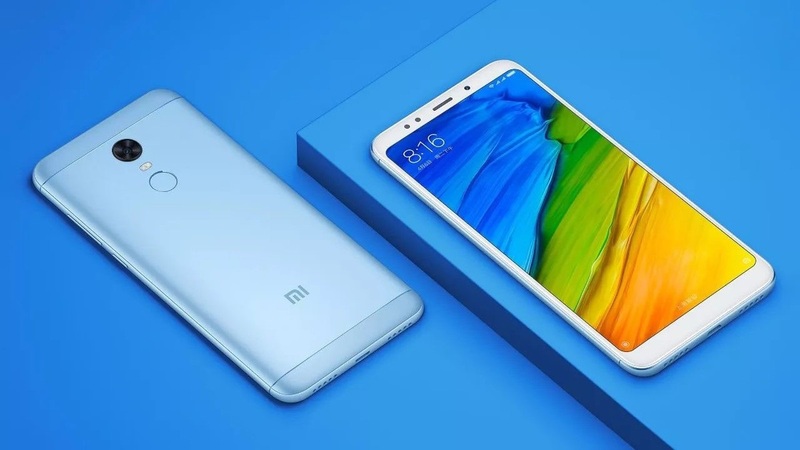 Xiaomi pays careful attention to the durability of their phones, incorporating a reinforced structure into the casing and screen of the Redmi 5 and 5 Plus and reducing the likelihood of broken screens. 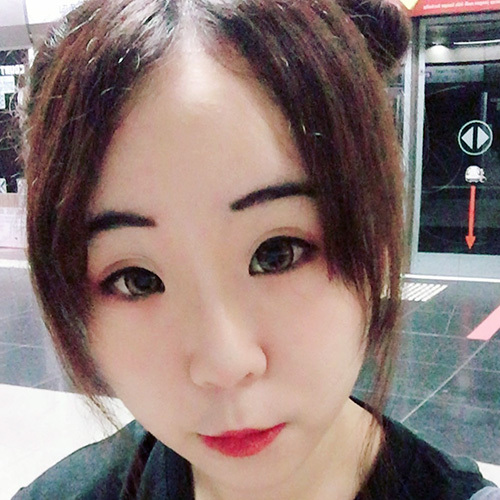 The accompanying earpiece is also covered with a waterproof layer, protecting the accessory from sweat and dirt. 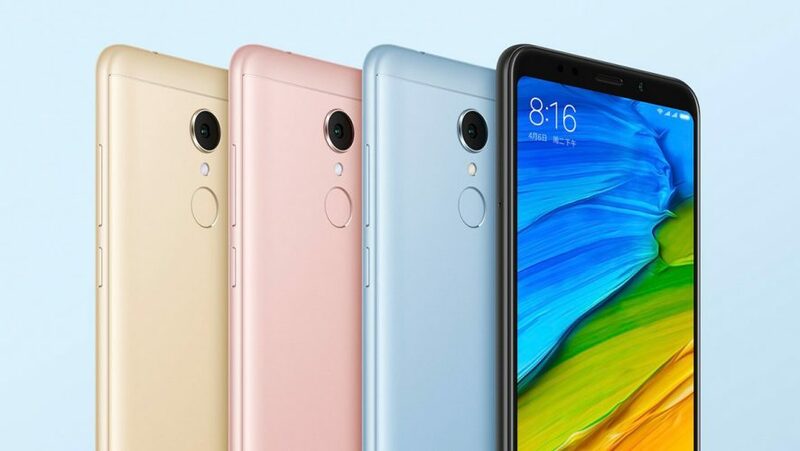 Retailing at only S$179 for the Redmi 5 and S$259 for the Redmi 5 Plus, these devices firmly solidify Xiaomi’s position in the market as the producer of affordable yet high-quality smartphones. First sales of the two versions kick off on March 3, 2018 at all physical authorized Mi Stores and the official Mi Store at Lazada Online. Oppo brings new innovations and improvements to their new Oppo Reno series. 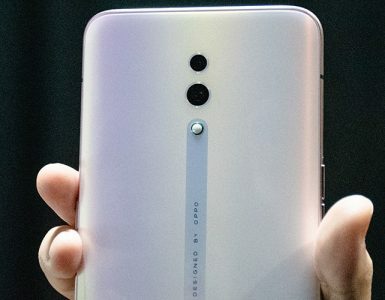 If you've ever wished that your selfies could be as high-resolution as your photos taken with the phone's main camera, that's a reality now. 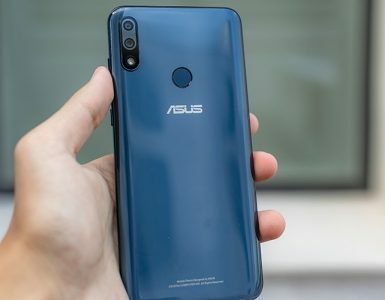 Asus's ZenFone Max Pro M2 is an affordable smartphone with a great battery life.